#UNC19, Are you ready for it? 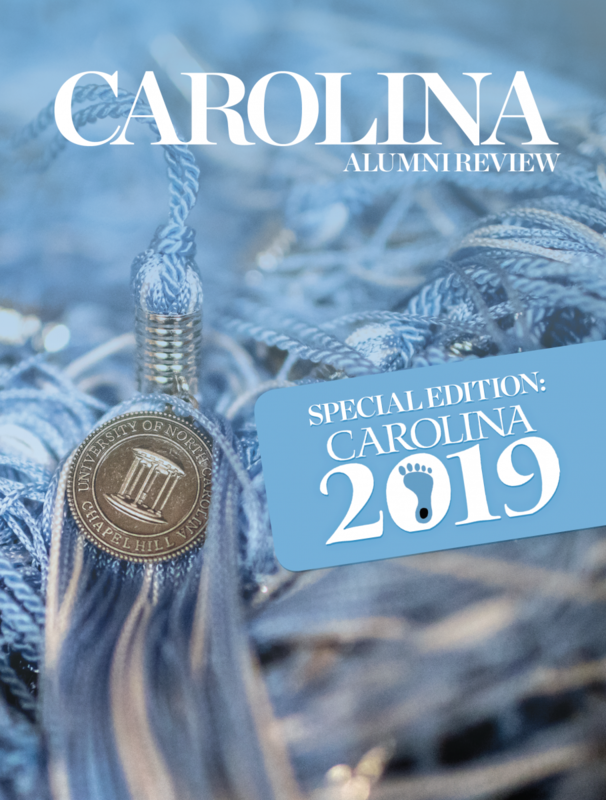 Get the first ever Senior Edition of the Carolina Alumni Review. This is just for you, just from your years at This Place. And really, your time here was defined by a lot, and you’ll see that as you flip through these pages. It will be a road trip down memory lane that you’ll definitely want to get your hands on because there is only one glossy copy per senior when we scan your UNC One Card. And yes, you can bring your friend’s One Cards and pick up their copies for them too. We’ll be popping up all over campus for you to grab yours. This is the only time you can get your copy, and it’s one senior tradition you don’t want to miss. Stay tuned to @UNCGAA on Instagram to learn the “who, what, when and where” of how to get your free commemorative copy.